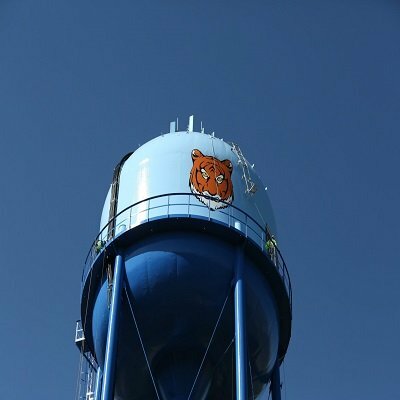 TMI Coatings, Inc. rehabilitated an elevated water tank for the City of Princeton. The tower was constructed in 1964 and last coated by TMI Coatings in 1996. After structural repairs were completed TMI abrasive blasted all the reservoir surfaces to an SSPC-SP-10 and coated with a zinc/epoxy/urethane/fluoropolymer system. 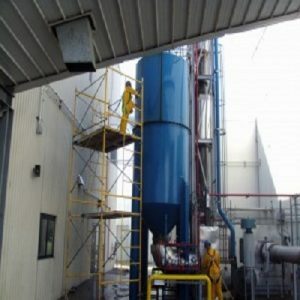 Work was completed under the supervision of a NACE Certified Coating Inspector. The City chose TMI because of the longevity of the work completed over twenty years ago. 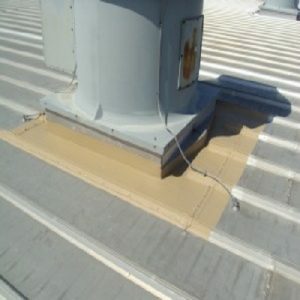 Walmart was experiencing leaks around their roof top units. TMI Coatings applied several coats of fiber-reinforced elastomeric waterproof coating to professionally seal around leaking areas. 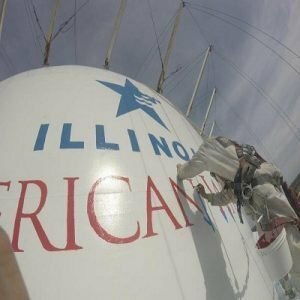 TMI Coatings installing logo on elevated water tank in Bartonville, IL. TMI has a .90 EMR. Nice job TMI Team working safely!